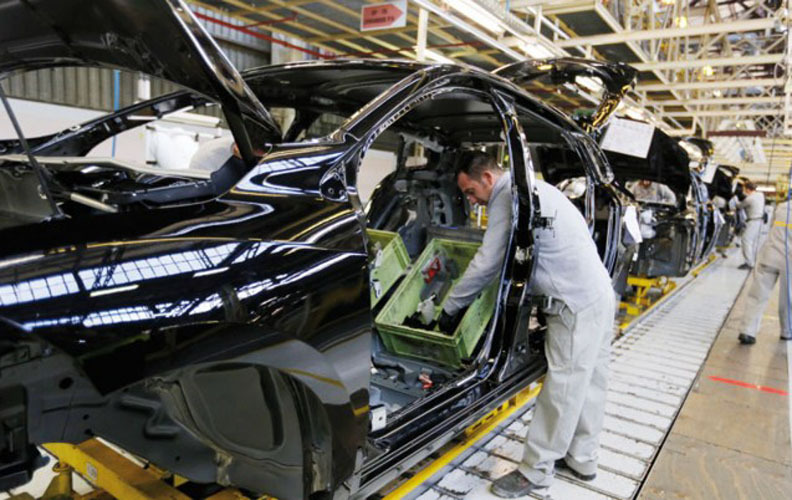 Moroccans were stunned by the number of people who died from H1N1 as the death toll reached 16. But what if the outbreak of the swine flu is as normal as the government says? Charifa Zemouri is a PhD-candidate at the faculty of Dentistry in Amsterdam. 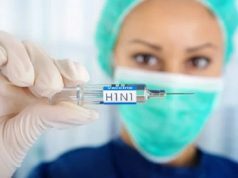 Amsterdam – The Moroccan government announced on Tuesday, February 5, that 16 people had died during the outbreak of H1N1, a seasonal virus also known as swine flu. 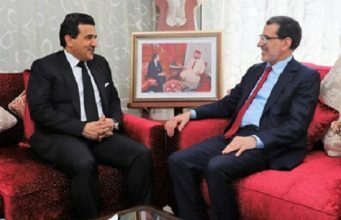 The government received backlash from Moroccan citizens, who accused the government of not warning them about the flu. 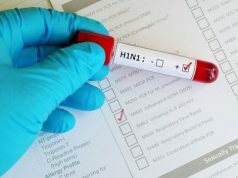 Some citizens were more concerned with the government’s statements regarding the deaths from H1N1 than the illness itself. 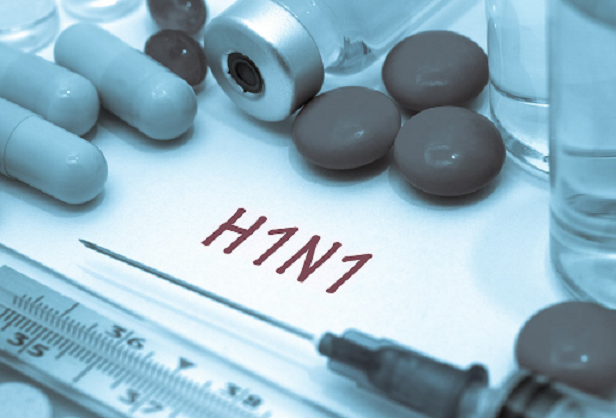 In Morocco, cases of influenza sharply increased along with the increase of the influenza strain H3N2 in Egypt in December 2018 and the continued increase of H1N1 in Europe in January 2019. 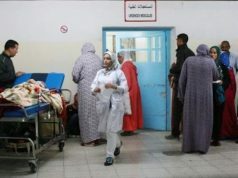 The WHO regional office of the MENA region in Cairo (EMRO) reported that in the fourth week of 2019, Morocco had identified 64 positive cases of influenza out of 186 documented cases with respiratory illness. The highest number of positive influenza cases were found in Iran, Kuwait, Saudi Arabia, and Palestine. 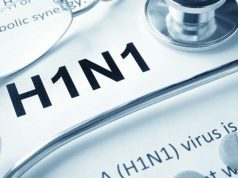 Based on the WHO surveillance report on February 1, 11 to 20 percent of the respiratory specimen in North Africa tested positive for Influenza A (H1N1 and H3 subtypes), compared to 30 percent in Western Europe, the Arabian peninsula, and South-East Asia. Besides viruses such as influenza, respiratory syncytial virus (RSV), rhinovirus, coronavirus, and bacteria also cause respiratory illness like Streptococcus pyogenes, Haemophilus influenza, and Streptococcus pneumoniae. 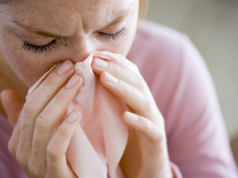 Large studies have shown that rhinoviruses were shown to be the major cause (34 percent) of upper respiratory illness. The seasonal influenza vaccine is available to protect against H1N1. Improving the implementation of seasonal vaccination planning could benefit Morocco. 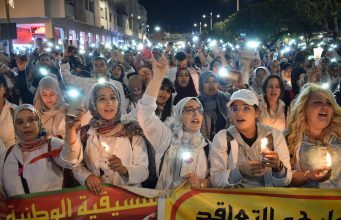 In this case, Morocco could target high-risk populations such as the elderly, chronically ill, pregnant women, children under age 5, and healthcare workers for vaccination. Vaccination would prevent 57 percent of influenza cases and 72 percent of deaths. A total of 375 health units cover only a third of the whole Moroccan population which are involved in influenza surveillance. The Moroccan Ministry of Health is establishing a national influenza surveillance initiative by funding laboratory activities. Regional hospitals are linked to the ministry’s National Influenza Center and Epidemiology Directorate through a website to improve surveillance. The Moroccan surveillance system faces limitations and problems in the continuity of specimen collection due to the lack of laboratory supplies in some collecting sites. However, the Pasteur Institute in Casablanca participates in the national influenza surveillance by collecting samples from all regions in Morocco. The surveillance data come from patients who reported to one of the health units. The data might be an underestimation of reality since not every active case gets reported nor is the entire population surveilled. 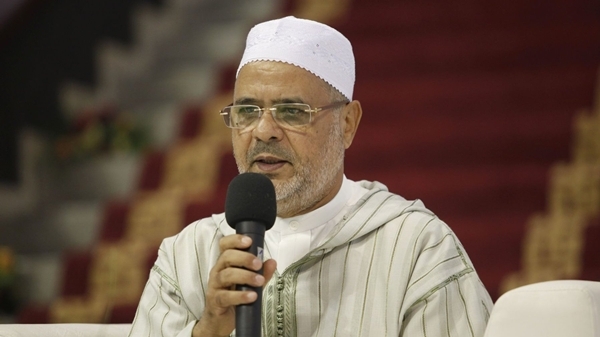 Head of Government Saad Eddine El Othmani and health minister Anas Doukkali emphasized that the seasonal flu is not “unusual” and said citizens should exercise normal precautions. The government then called on citizens, especially the most vulnerable groups, to wash their hands with water and soap, avoid crowded places, and stay home if they have the flu symptoms. The Mutual General Staff of Public Administration (MGAP) also launched a campaign called “Achamil” to facilitate access to health care for people with symptoms of H1N1. 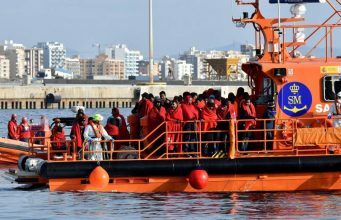 MGAP offers its services for free, telling citizens to call 0522464666 in case of emergency, according to Maghreb Arab Press (MAP). 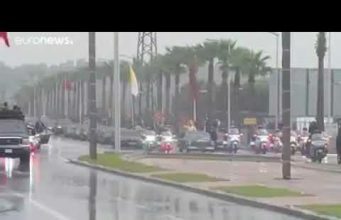 It also provides funeral services across Morocco regardless of the distance between the place of death and that of burial and facilitates procedures and paperwork related to death, according to the statement shared by MAP. Like the government, the World Health Organization (WHO) said Moroccans should not panic about H1N1.